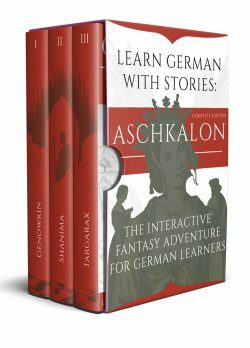 This is the sequel to Shanima, and the conclusion of the Aschkalon trilogy, the interactive fantasy adventure for German learners. The evil prince Katano has withdrawn to the secret realm of shadows, from where he plans to unleash an army of unspeakable terror onto the world. Only you can confront him. 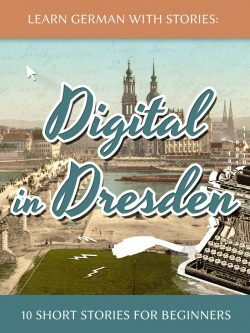 But will you withstand the seduction of dark forces yourself? 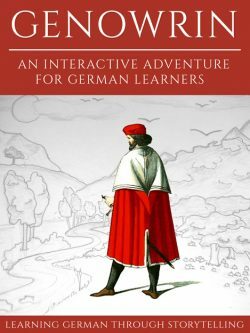 This interactive adventure ebook for German learners puts the reader at the heart of the action. 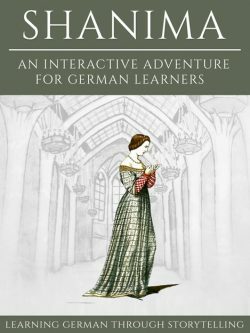 Boost your grammar by engaging in sword fights, improve your conversation skills by interacting with interesting people and enhance your vocabulary while exploring forests and dungeons. 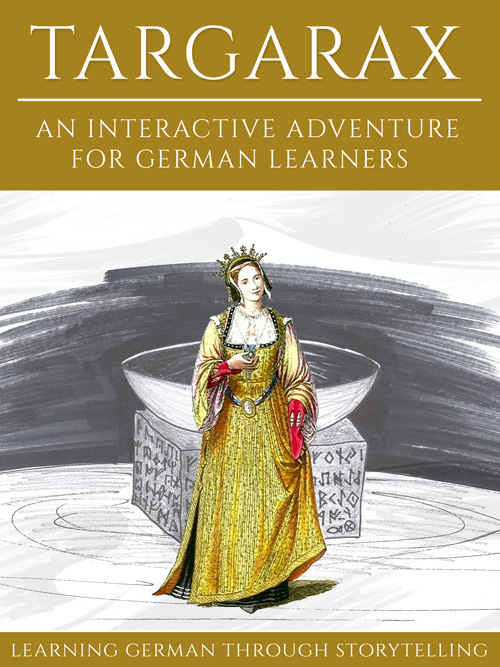 Why brood over grammar sheets and lifeless workbooks when you can have fun and learn German along the way?